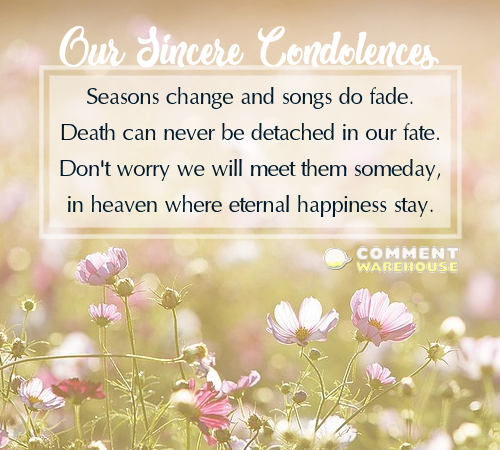 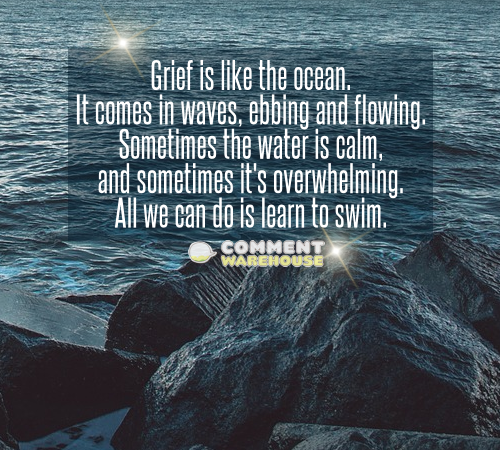 loss quotes – Commentwarehouse | Say it with a pic! 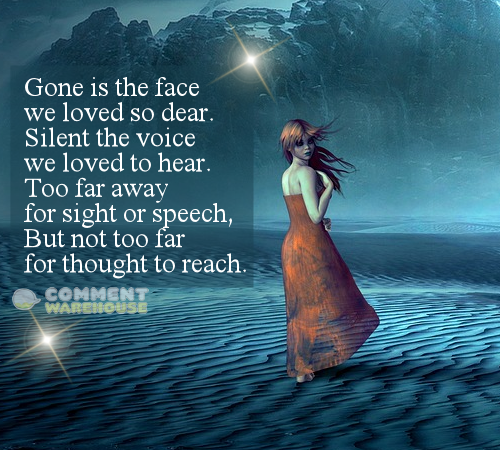 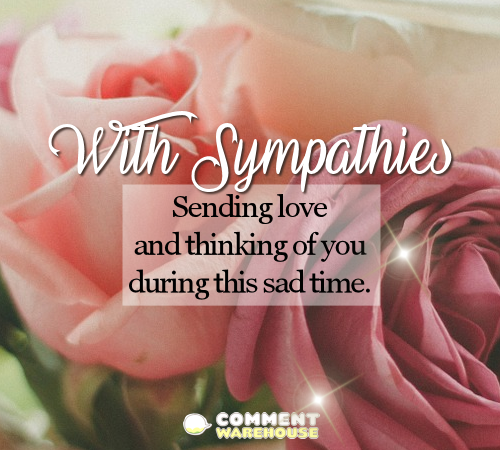 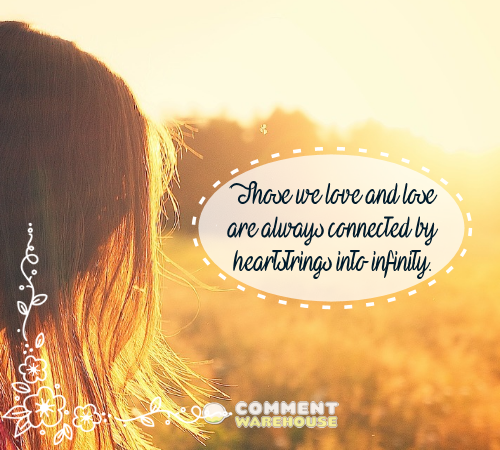 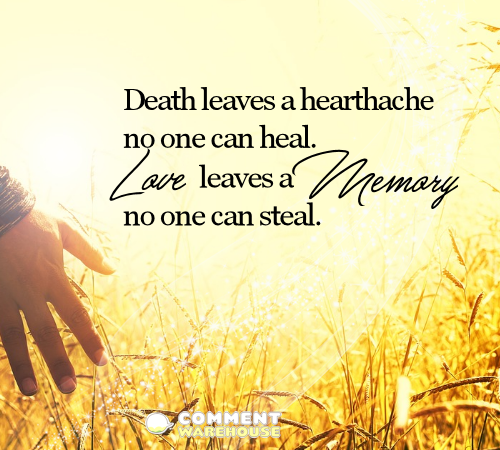 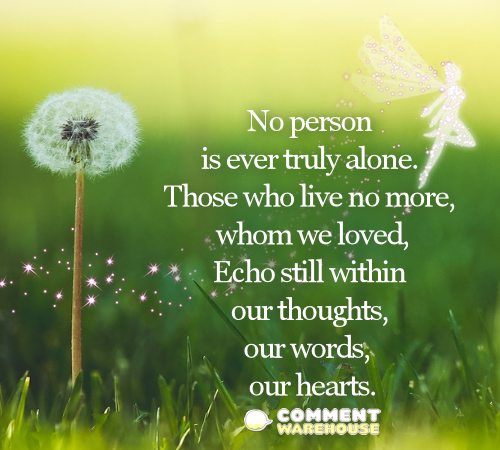 Sympathy & Memorial Quotes and Images Those we love and lose are always connected by heartstrings into infinity. 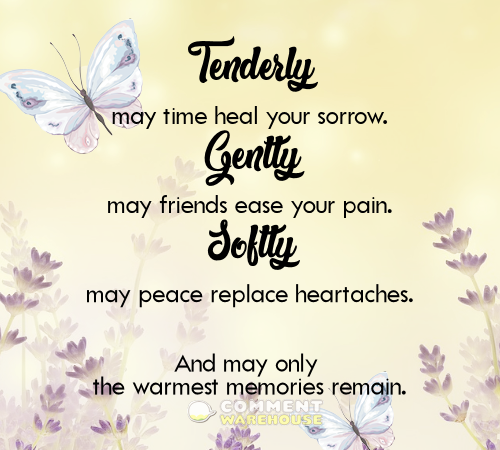 Tenderly may time heal your sorrow. 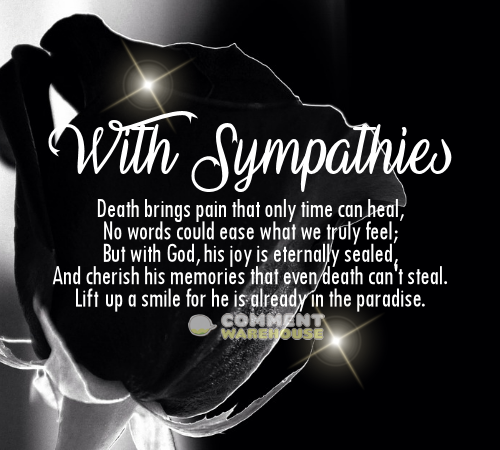 Gently may your friends ease your pain. 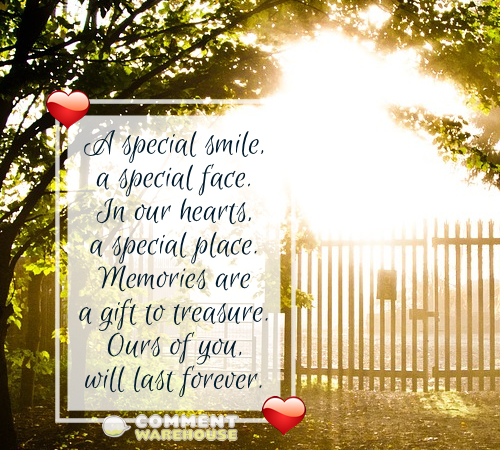 A special smile, a special face. 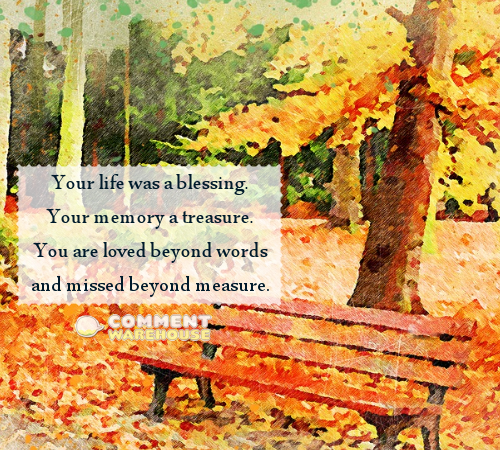 In our hearts, a special place.